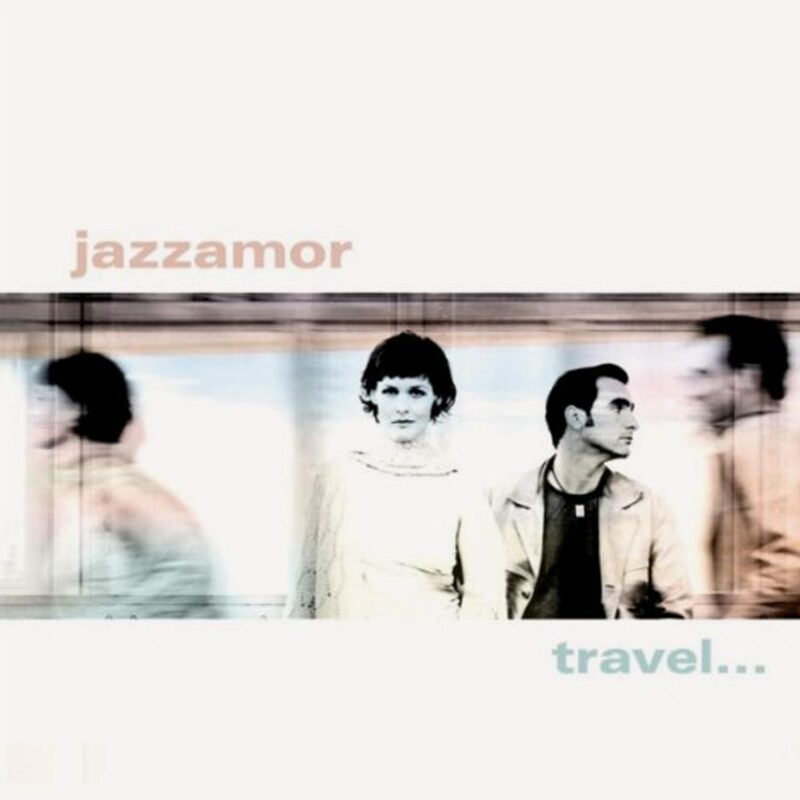 This is the Jazzamor journey that represents the world – and a world of inspiration. Recorded at concerts or in the studio, using foreign words, instruments or typical grooves every song takes place in a certain part of the world. A truly impressing travel of sound brought to our ears.